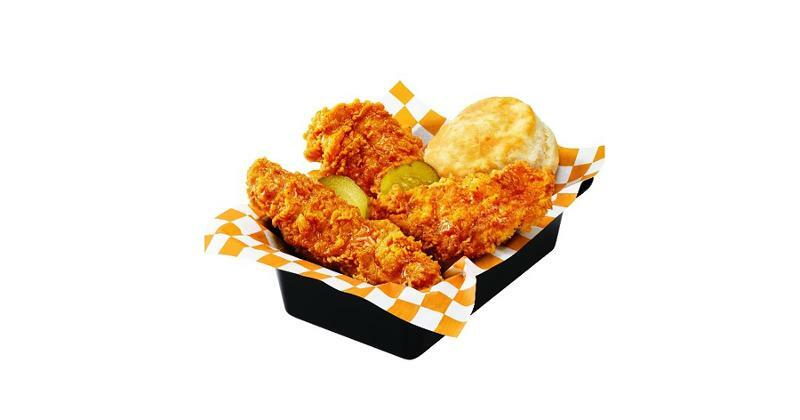 Nashville hot chicken has been all the rage this year, with chains like KFC, Jack in the Box and Red Lobster putting their own twists on the regional cayenne-based favorite. Menu mentions of “Nashville hot” jumped 112.5% in the last year, according to Technomic’s MenuMonitor, powered by Ignite. But we’re starting to see some other regional chicken varieties pop up at chains. Could any of these three dethrone Nashville hot as the next savory stunner? Mustard-based “gold” barbecue sauces of the Southeast are trending at top limited-service chains. After a successful test at select KFC locations, Georgia Gold Honey Mustard BBQ Chicken debuted nationwide in early January and returned again this fall for a limited run alongside the returning Nashville Hot. And this month, Newk’s Eatery unveiled Carolina Gold Pulled Pork Pizza. Georgia Gold’s made with honey mustard while Carolina Gold—mentions of which have increased 12.5% year over year—is made with yellow mustard. 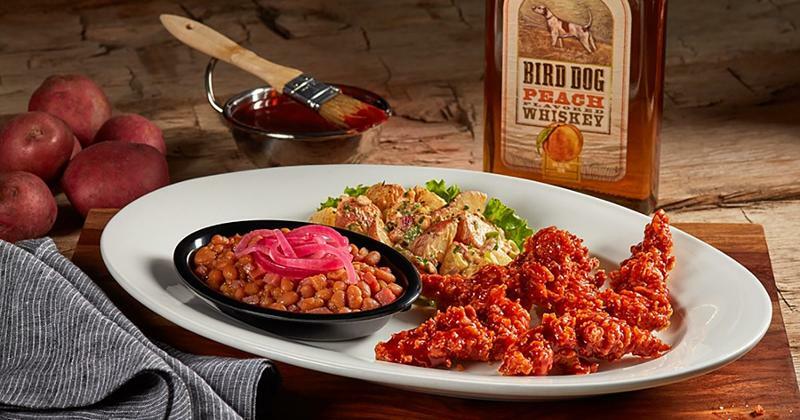 The Great Smoky mountain range along the Tennessee-North Carolina border are inspiring multiple chains’ menus. With year-over-year mentions up 12.5% per MenuMonitor, sweet-spicy Smoky Mountain barbecue sauce gets its smoky flavor from various ingredients depending on the recipe—chipotle peppers, whiskey or natural smoke flavoring. KFC’s most recent regional fried chicken test is Smoky Mountain BBQ Extra Crispy Chicken, launched in the Indianapolis market. Around the same time, Fatz Cafe introduced Smoky Mountain Calabash on its Great Foodways of the South Menu. 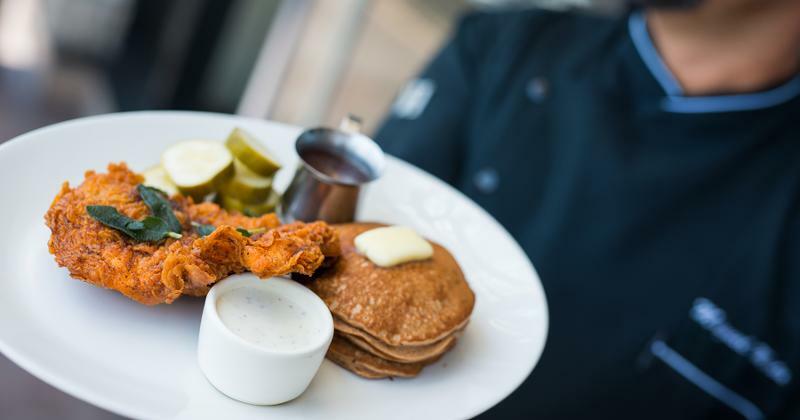 The $9.99 plate features five chicken tenders tossed in a peach whiskey barbecue sauce. Is ‘hot chicken’ the next boom for fast casual? North Carolina dipped fried chicken starts with brined chicken that’s seasoned, deep-fried then dipped in a tangy-spicy sauce. Four-unit Ted’s Famous Chicken in North Carolina is known for its dipped chicken, which features a blend of vinegar and hot sauce. 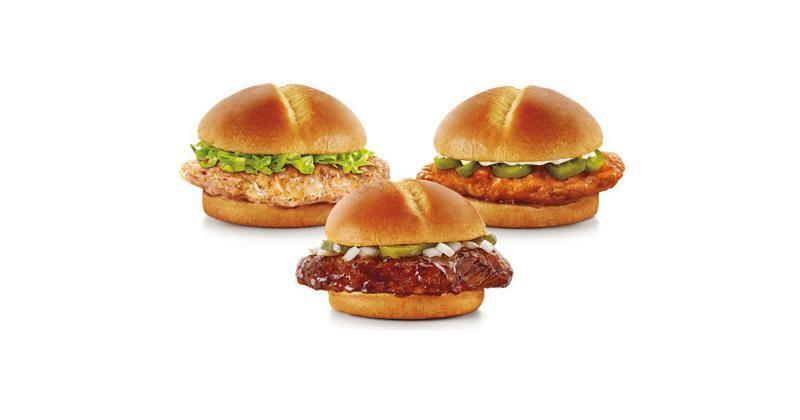 Sonic Drive-In’s limited-time Dunked Ultimate Chicken Sandwiches, which debuted this past summer, gets right the recipe’s dipping action, but the sauce selections—bourbon barbecue, Buffalo or garlic Parmesan—are far from traditional.